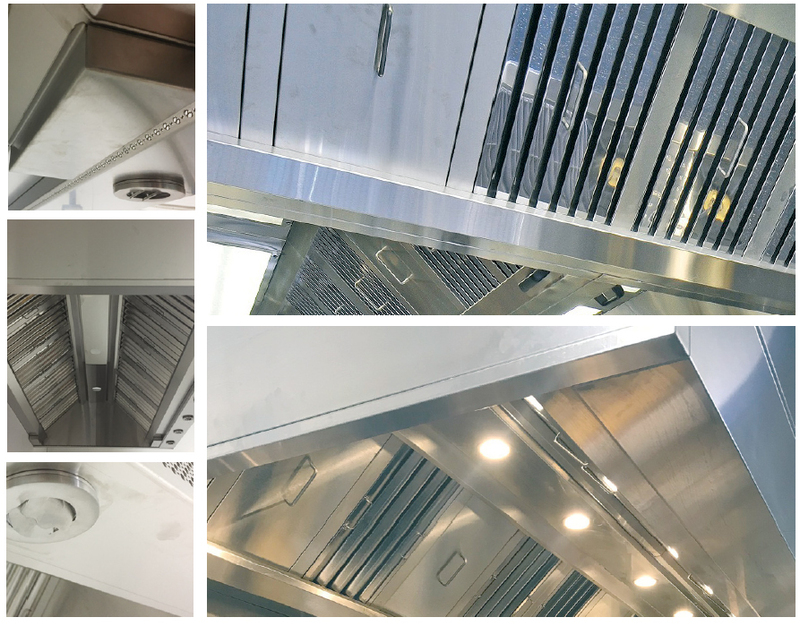 Project Mechanical is a part of the Southern Hospitality group and covers New Zealand in the kitchen ventilation industry. Project Mechanical specialises in commercial canopies, providing you with anything from advice and installation, right through to cleaning and maintenance support. They also offer free design advice and will prepare design details for your project, all free of charge. They offer a selection of hoods for any budgetary requirement, including customisable, modular models. All equipment has been designed to meet industry health and safety standards, and Project Mechanical can oversee your project, ensuring timely, problem-free installation. Britannia Capturestream hoods at NZMA, Sylvia Park. 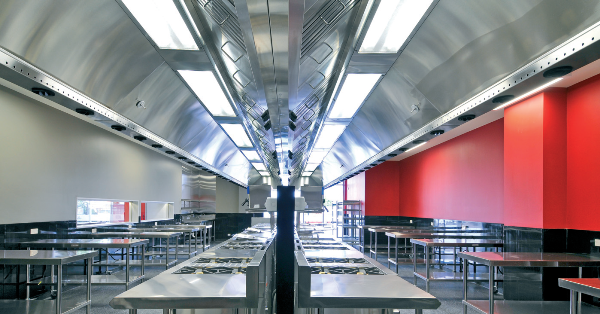 As well as affordable, modular canopies, Project Mechanical offers high end Britannia hoods, designed and manufactured in New Zealand using some of the most advanced CAD/CAM technology available, meaning superior quality every time and ensuring low lead times. Read more. Lo Flo hoods have been designed to the British Specification DW172:2018 and are compliant with NZBC G4/AS1, B2 and H1 as an acceptable engineered alternative solution, which is energy efficient. Our design also complies with the minimum requirements of VDI2052:2017. Find out more about Lo Flo Extraction Hoods.